The price tag associated with new BMWs is pretty steep for most people. However, you can save yourself thousands of dollars if you can find a good used BMW. Of course, buying a used car opens yourself up to the potential for unexpected problems and expensive repairs. 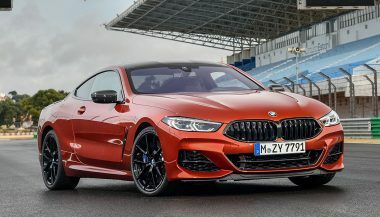 If you’re looking for a used BMW that won’t break the bank or always break down, here are eight reliable models to consider. 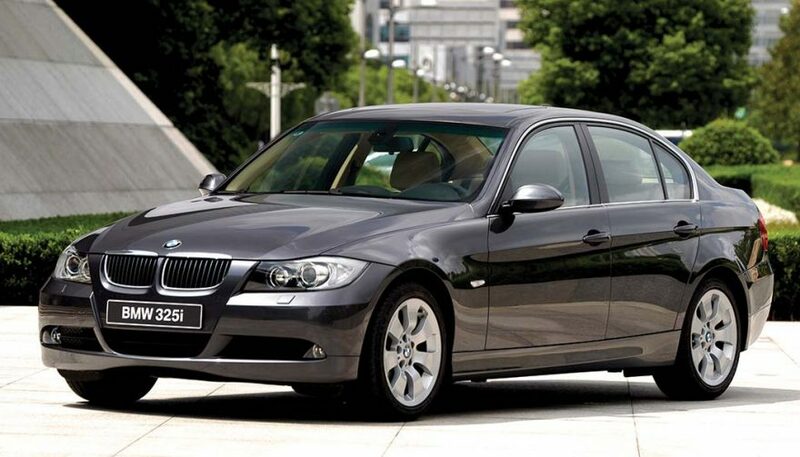 In 2005, the BMW 325i finally had all its bugs worked out. Previous years had power steering pump and engine issues, but the 2005 model year seemed to be at the height of its quality. It’s an affordable model, classically stylish and well-equipped for its time frame. You’ll be wrapped in soft leather, nicely bolstered seats, and the drive is extremely quiet too. But avoid the following year. In 2006, the final year of its generation, electronic steering column issues were a big deal, and an expensive repair. A used BMW many of us would love to own and drive is the 2016 BMW M4. You’ll find it in a gorgeous coupe or convertible. It’s a car that looks ravishing and much sportier than its BMW 4-series fellows. That goes for the interior and the exterior alike, and you’ll find the precursor M badging all over it. Under the hood is a 3.0-liter twin-turbocharged V6 with 425 horsepower spinning its rear wheels. 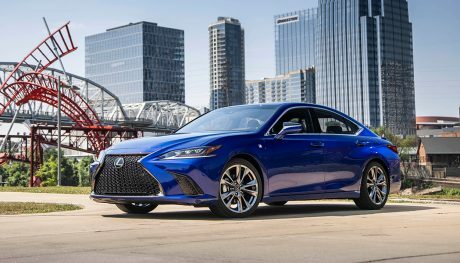 You can get it in either a 7-speed dual-clutch transmission or a crisp 6-speed manual. 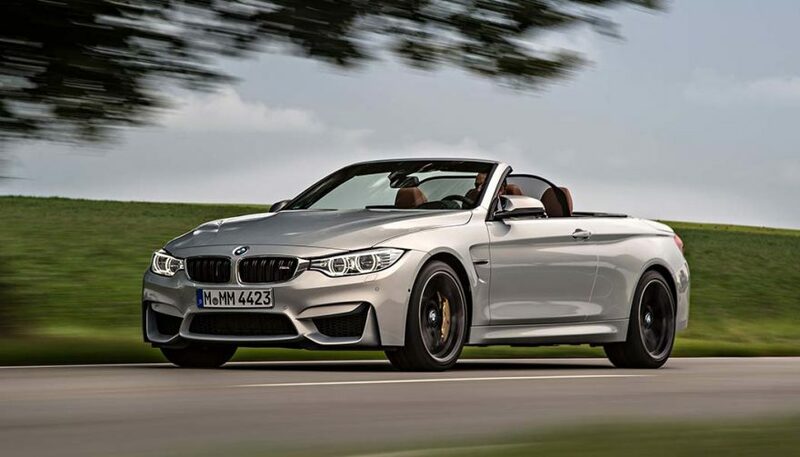 Unlike many early BMW high-performance models, the BMW M4 is a good used BMW because of its reliability. There are extremely few complaints about it. 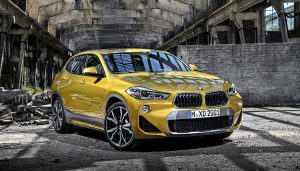 Is the BMW X2 a New Breed of Car or Another Compact Crossover? 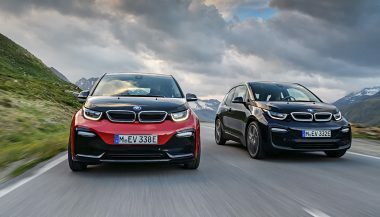 The BMW i3 gets some mid-cycle updates and a new, sportier variant, the i3s, for those looking for a little more go from their electric car. The X3 is all new in 2018, while the RDX is starting to look dated. 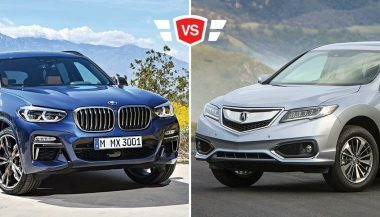 Let's look at the BMX X3 vs Acura RDX compact crossover comparison.